Employees of several ministries have gone on strike since Friday morning in protest against the Armenian Government's plan to merge several agencies into one into one single instituion. It is widely feared that the proposed optimization will bring about layoffs in the public sector, leaving many civil servants unemployed. 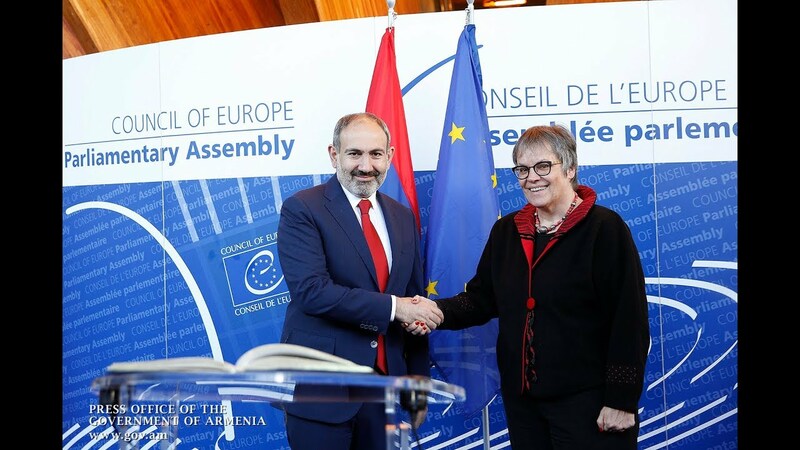 The protesters have shared their concerns in a letter, which they intend to submit to Acting Prime Minister Nikol Pashinyan. An employee of the Ministry of Culture says they were given a notice on Thursday saying that part of the agency will merge with the Ministry of Education and Science, with another part expected to be incorporated into the Urban Development Committee. The protesting employees insist that no professional or public hearings were held in advance to allow for constructive debates and dialogues. “I don’t know who and how decided that; how can an important structure as this [the Ministry of Culture] possibly close down?” said one of the participants. An employee of the Ministry of Diaspora complained against a proposed move to dissolve their agency, insisting it their functions “are very important to avoid a demographic challenge”.